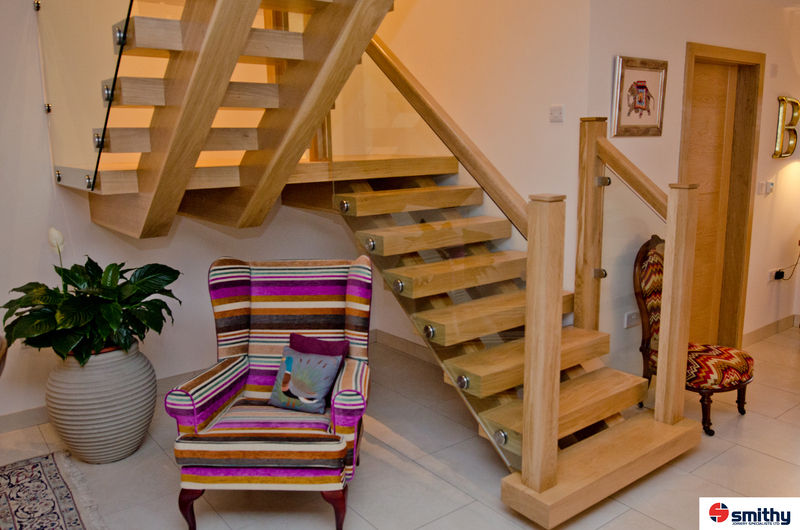 Bespoke Joiners of Preston, Lancashire. 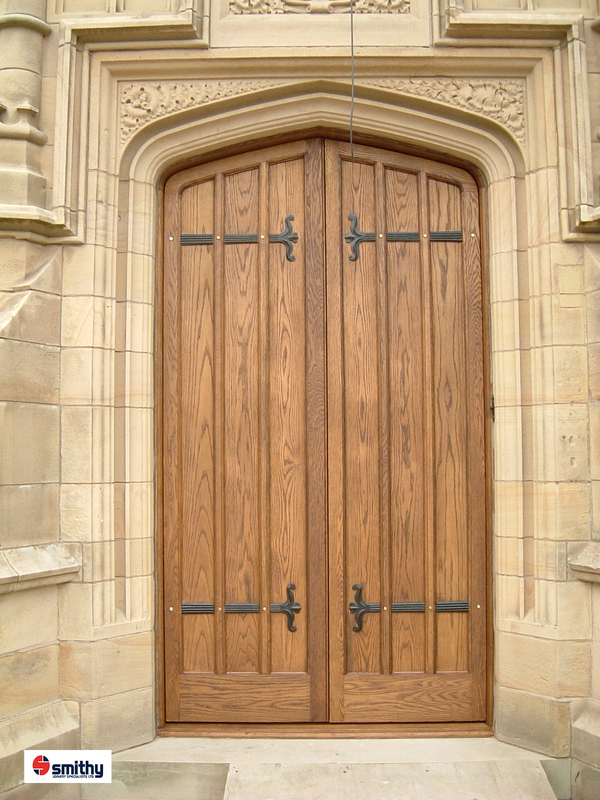 Welcome to Smithy Joinery Specialists Ltd.
We are primarily joinery manufacturers for windows, bays and bows, traditional sliding sash windows, curved window frames, doors and door combination frames, sliding and folding door sets, complete staircases both modern and traditional and staircase refurbishments. 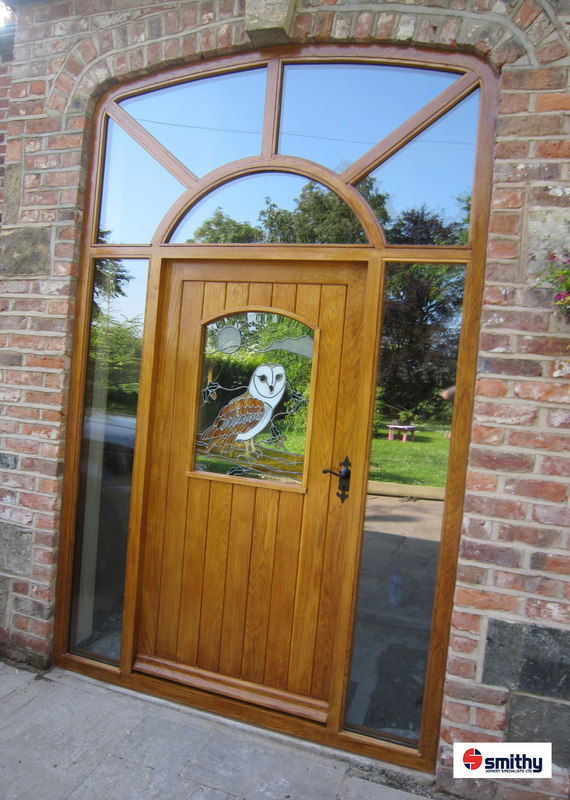 Windows, Timber Windows made to measure, Driveway and Garden Gates, and much more. 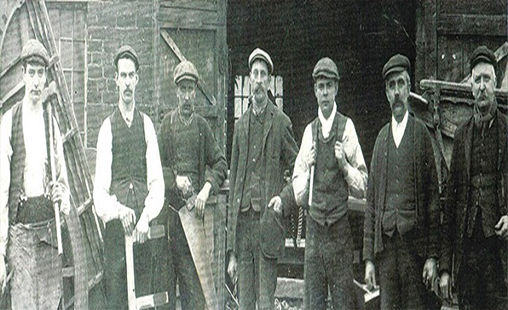 Most products are manufactured in our own specially equipped workshop. 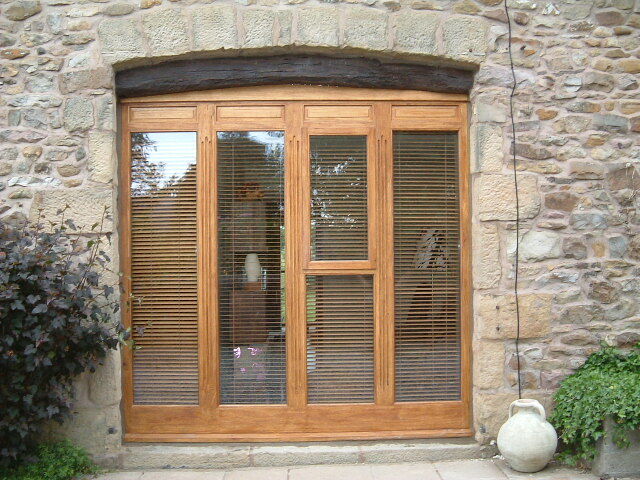 Whether you are looking for a bit of inspiration for that home improvement project or a corporate customer looking for a competetive quote - you have come to the right place. This website contains an extensive catologue of product images to aid you in your research. 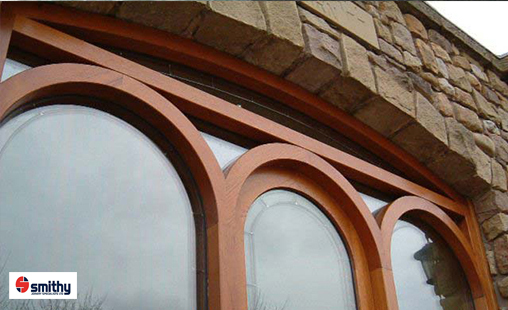 Smithy Joinery is famous for Joinery in Preston, Joinery in Lancashire, and Joinery in Cumbria.